The Budget Gionee P5W Also Announced! 5 Inch HD Phone With 16 GB ROM For 4999 Pesos! Home / gionee / mobile / news / The Budget Gionee P5W Also Announced! 5 Inch HD Phone With 16 GB ROM For 4999 Pesos! Earlier, Gionee also announced that the P5W is now in the Philippines, the most affordable among the 4 phones they launched a while ago. The Gionee P5W is a sleekly designed 5 Inch Android Lollipop phone that rocks a pretty large 16 GB of storage for the price. This device is powered by a 1.3 GHz quad core processor, paired with 1 GB of RAM, 5 MP rear camera, 2 MP selfie camera with face unlock and dual SIM card capabilities. 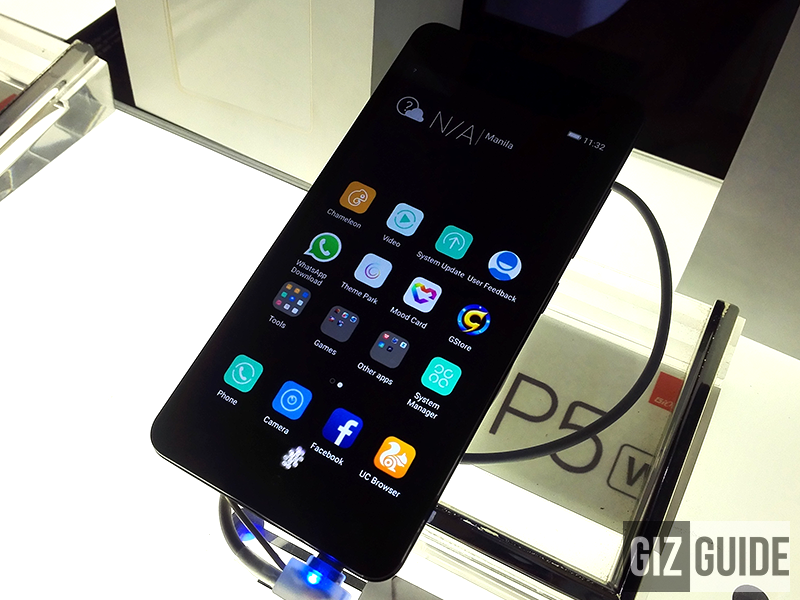 Out of the box, the Gionee P5W runs on Android 5.1 Lollipop OS with Amigo OS 3.1 on top. All Gionee models that was announced earlier is now available across the nation with an SRP of just 4,999 Pesos.